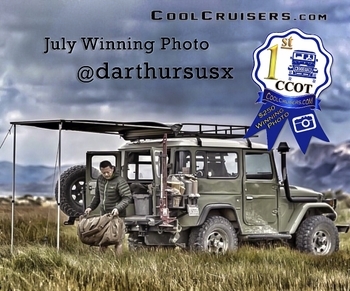 @darthursusx Wins Manny's #ccot July photo of the month contest & $250 #coolcruisersoftexas Gift Certificate. 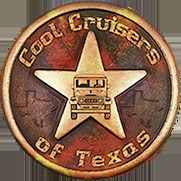 WIN #CCOT $250 Gift Certificate / Card for best photo or video of the month Manny will select the winning FJ40 entry on the 1st Tuesday of each month. Enter / Post your best "FJ40" photo or video on one of CCOT's Social Media Sites, see below.